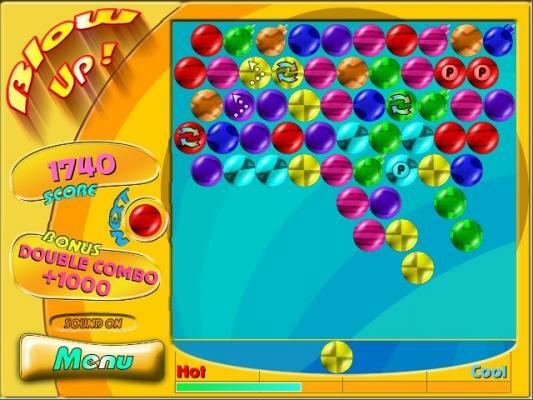 The purpose of this bubble shooter flash arcade seems easy - to clear the board from the colorful balls. The pressure is on as a churning waterfall of bubbles is falling towards you. Can you launch bubbles fast enough? 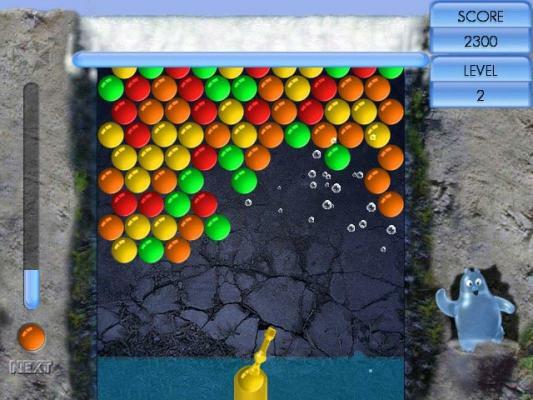 Match 3 like colors or the cascade of bubbles will overtake you! Perform awesome bubble rides in a 3d world with your avatar. Hurtle down tubes, funnels and even through a tornado. Enter this world if you are at least 13 years of age (13 to 18yrs parent consent required). 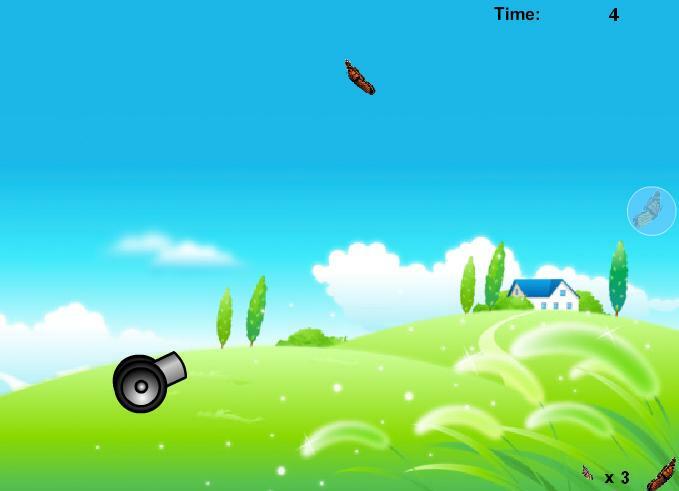 Catch the butterfly with the bubble cannon and make the high score. Join in this epic game, Avatar Bobble Battles. 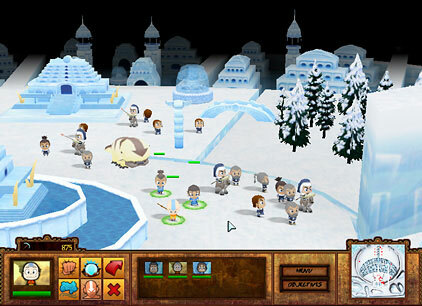 You will need to command the armies of the Water Tribe, Earth Nation and more as you play this unique strategy game. Create square bubbles, bubbles inside of bubbles, smoke-filled bubbles and more with the Mad Science Bubble Experiment Lab. 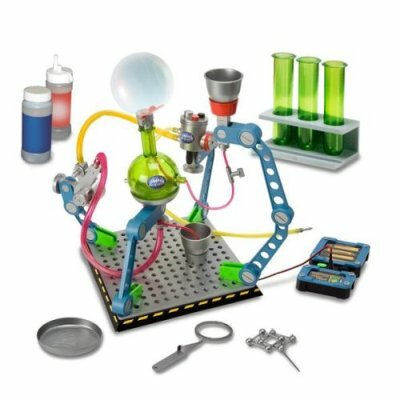 Lab includes accessories, test tubes, super bubble solution and liquid smoke. 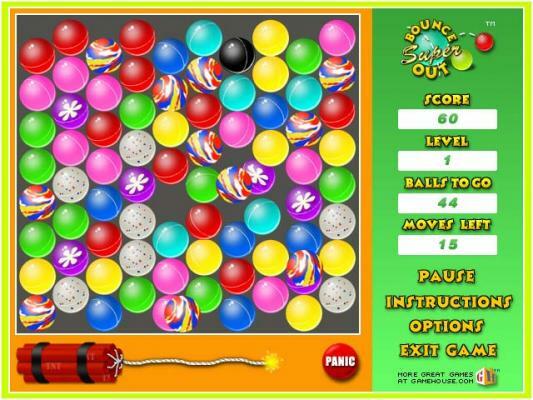 Guide the bubble with the arrow keys. Avoid all obstacles on your way to the exit. 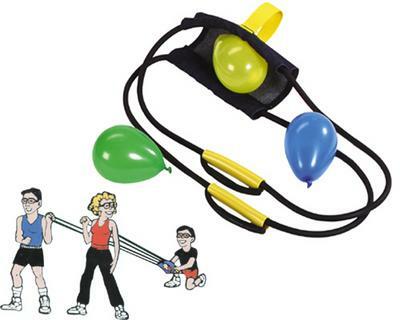 Play using your bubble guns 1 or 2 player. 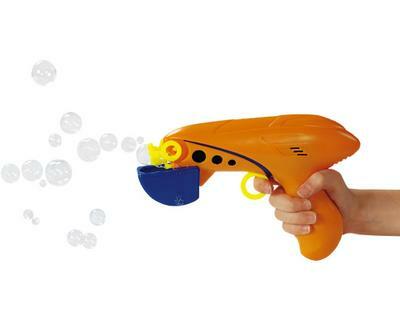 Exclusive: Pull the trigger to shoot bubbles out sides and front. 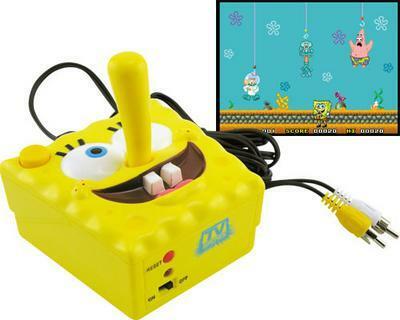 Uses 2 AA batteries, not included. 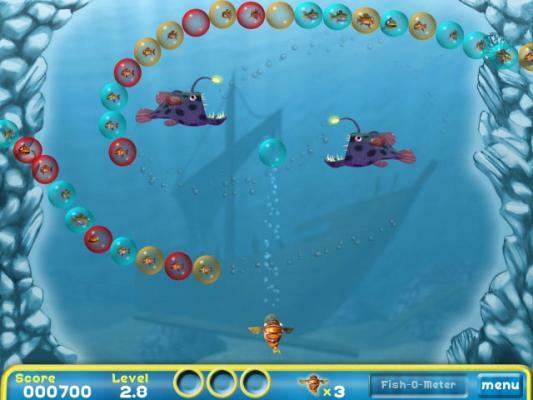 Help Bubble fish Bob save his small fishy friends in this bubble-popping adventure. Pop Up the Bubbles to free the fishes. Excellent puzzle game. Bursting Bubbles Rearrange and pop bubbles before time runs out! Aqua Bubble 2 Can you launch bubbles fast enough? 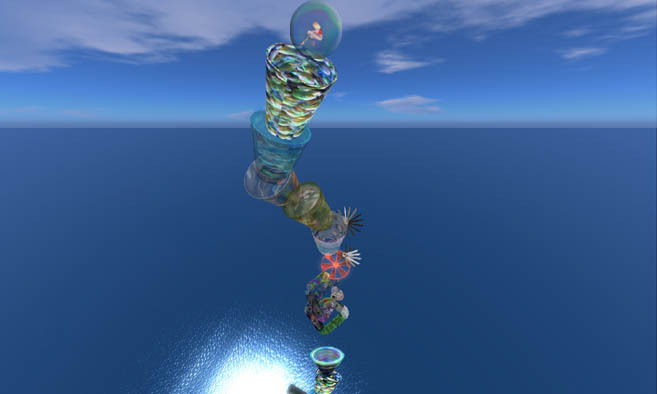 » Incredible Bubble Ride Second Life Online Bubble rides. Move throughtubes, funnels and tornados! » Avatar Bobble Battles Your favorite cartoon is now an epic game! » Blow Up Blow Up Bubbles in Time! » Aqua Bubbles Stop the flood of Aqua Bubbles before it's too late! Keep bursting bubbles for hours! 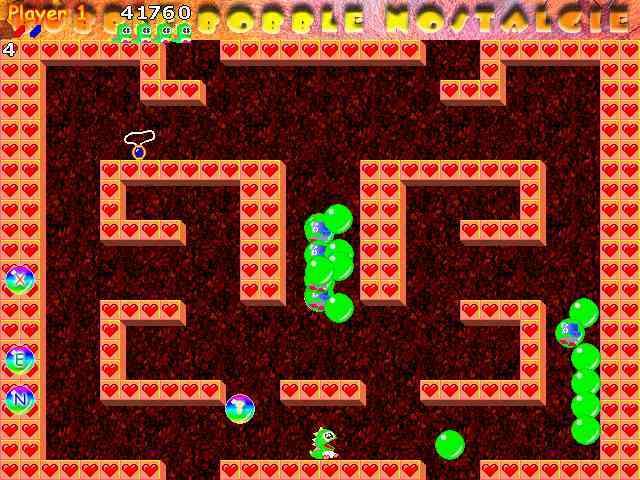 » Bubble Bobble Nostalgie Play the cute dragoon and put all the monsters in bubbles (key Ctrl). Use spacebar to jump. 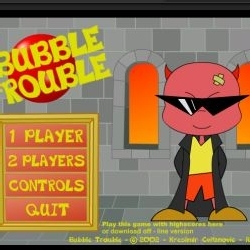 » Bubble Fish Online Bubble fish free games. Free the fish by shooting your bubble on left mouse click. Match 3 or more. 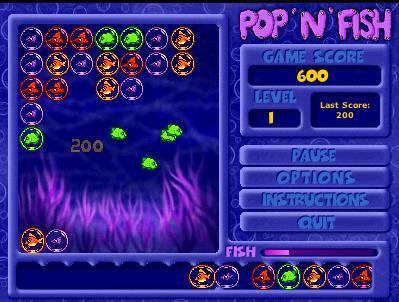 » Super Pop Fish Popup the bubbles to free the cute colored little fishes.